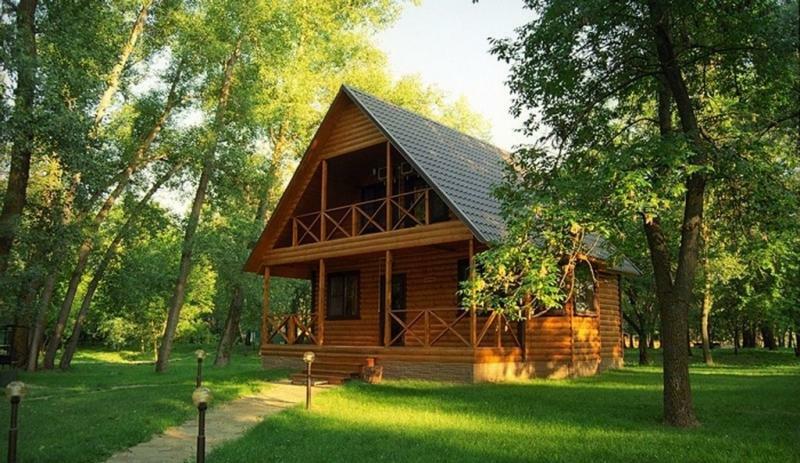 Recreation Base "Lesnaya" is located on the territory with a total area of 6.60 hectares, 33 km far from Volgograd and 20 km far from the city of Volzhsky in the nature reserve "Volga-Akhtuba floodplain". "Lesnaya" is the only tourist object in the Volgograd region located in the forest. Oak Grove with the alley of pyramidal poplars. Pine forest - with rows of young chestnuts and orchards. And it is on the bank of the Akhtuba river. 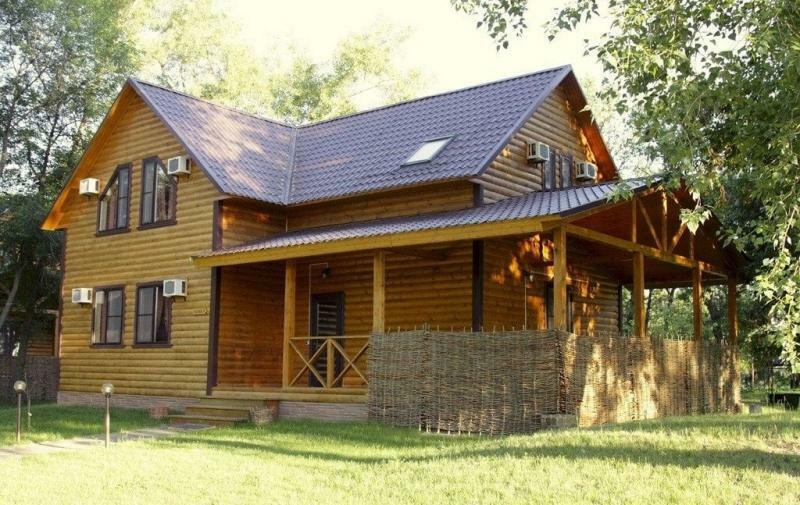 The Centre has 13 log cottages with a capacity of 3 to 14 people. Totally the base can accommodate 70 tourists all year round. 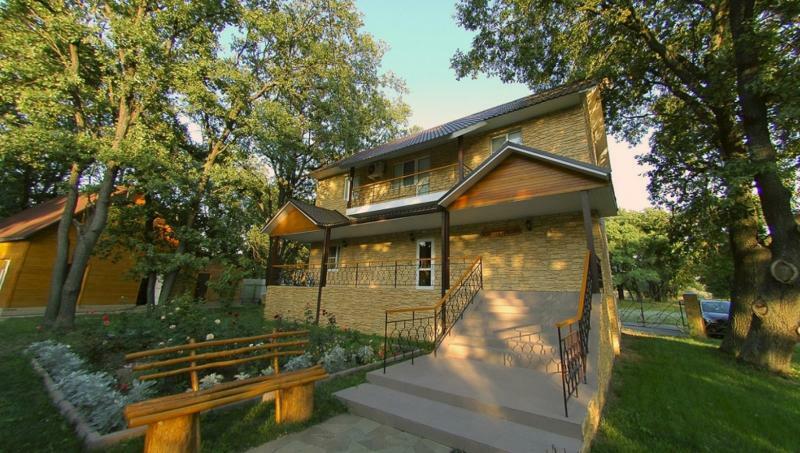 All houses are equipped with independent heating, air conditioning, bathroom, hot and cold water, TV, refrigerator, set of dishes, wardrobe, dining table with chairs, as well as single beds. The territory of base "Lesnaya" has the following facilities: Two saunas for 6 persons with swimming pools, a restaurant for 80 people, Summer arbours, tables, benches, grills, a Variety of platforms for organized picnic, Playground, Sandy beach, Playground, Marina with paddle boats and water bikes, Parking for 40 cars. The recreation center has great opportunity to organize various types of recreation (family camping, corporate events as well as fishing, hunting). There is a large number of loyal customers, as well as the functioning website bazales.ru and communities in social networks. Also, we consider the option of a long-term lease – 20 000 euro/month (excluding electricity).